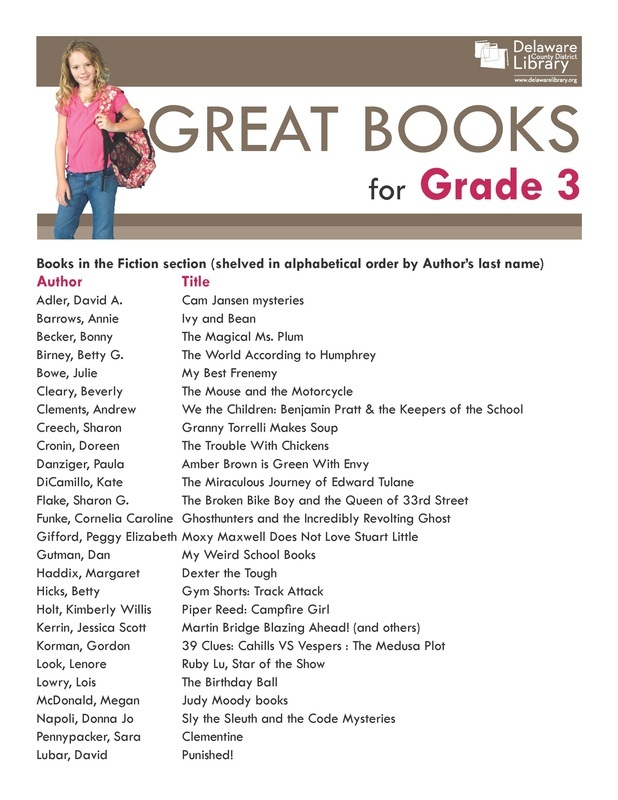 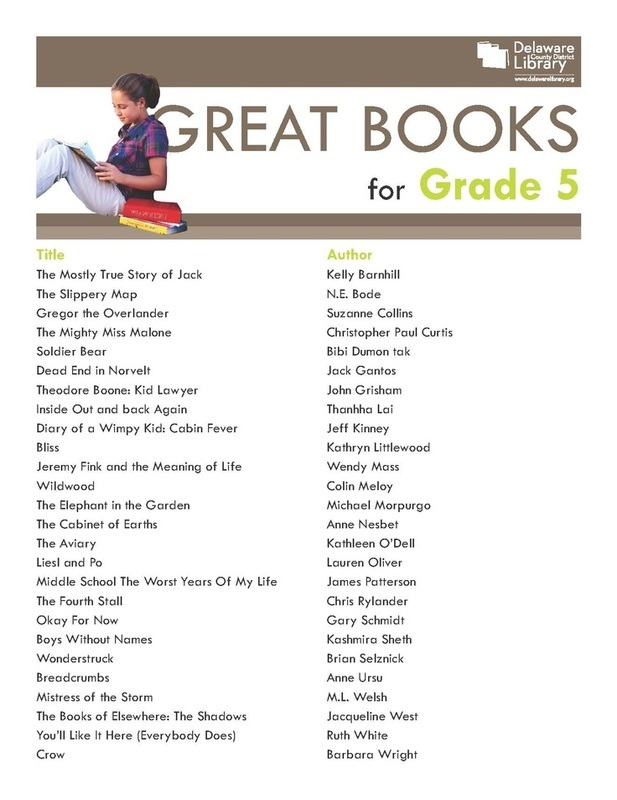 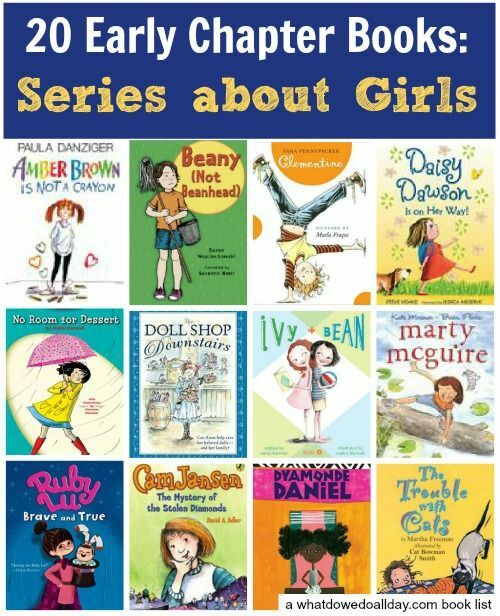 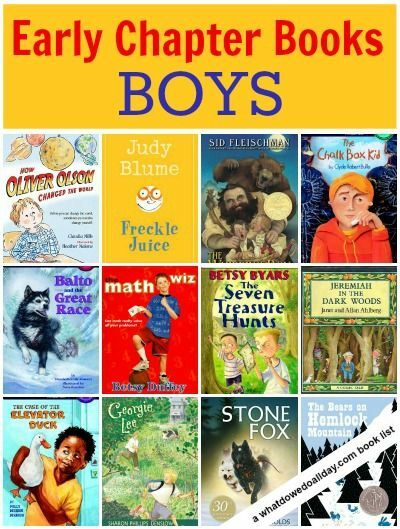 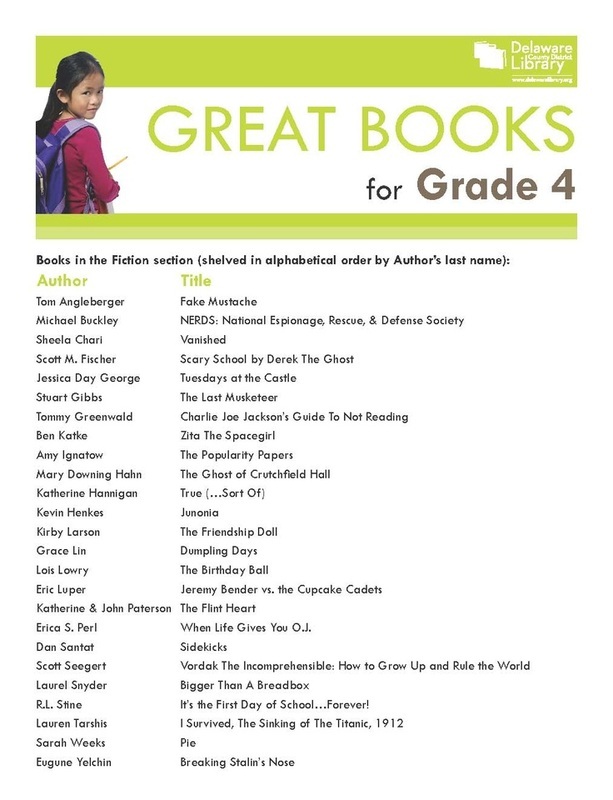 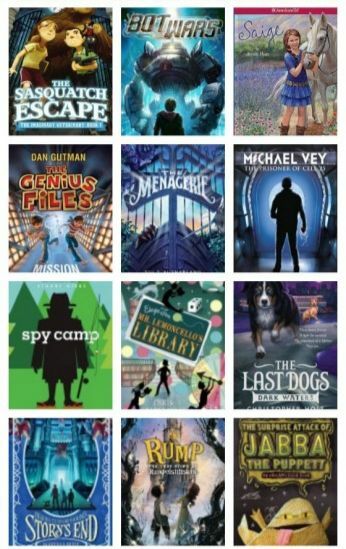 New books are updated each month on Kidsreads. 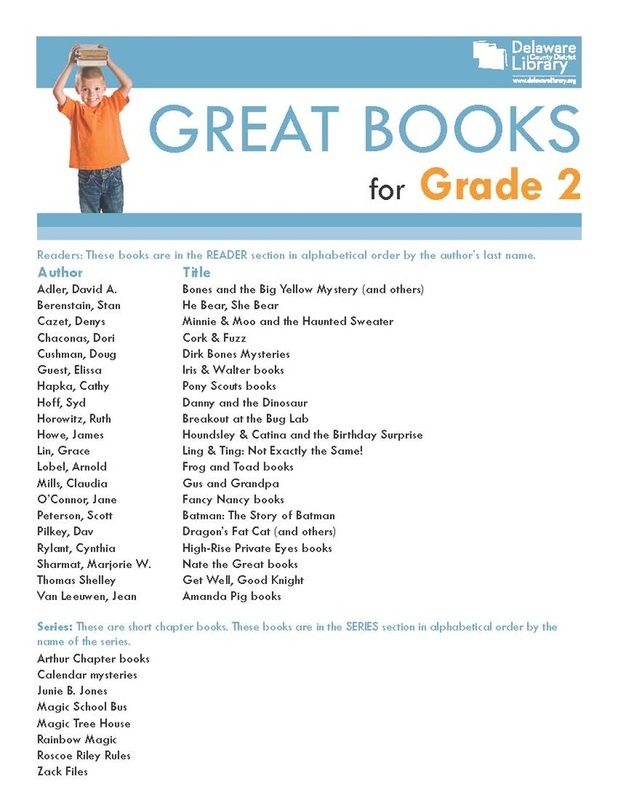 Click the book worm to be redirected to the Kidsreads site. 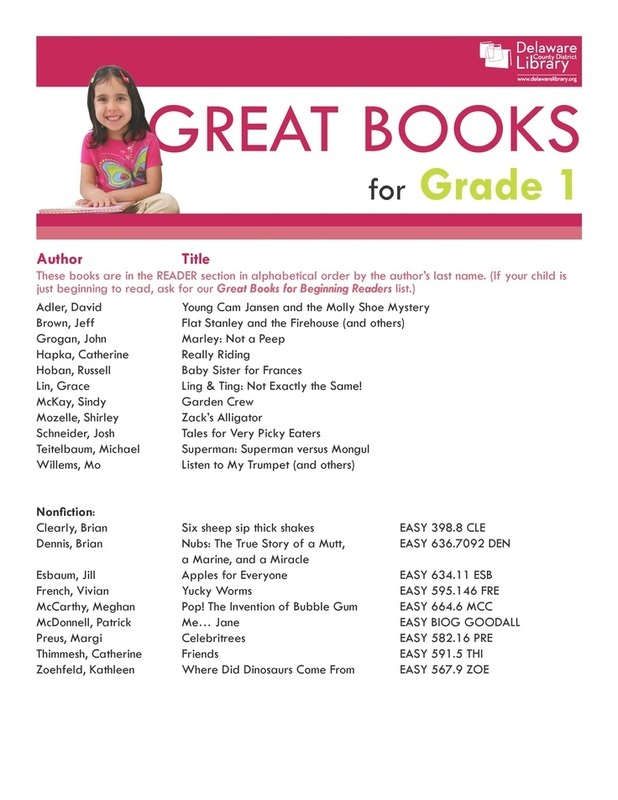 The Delaware Public Library has put together a great list of recommended books. 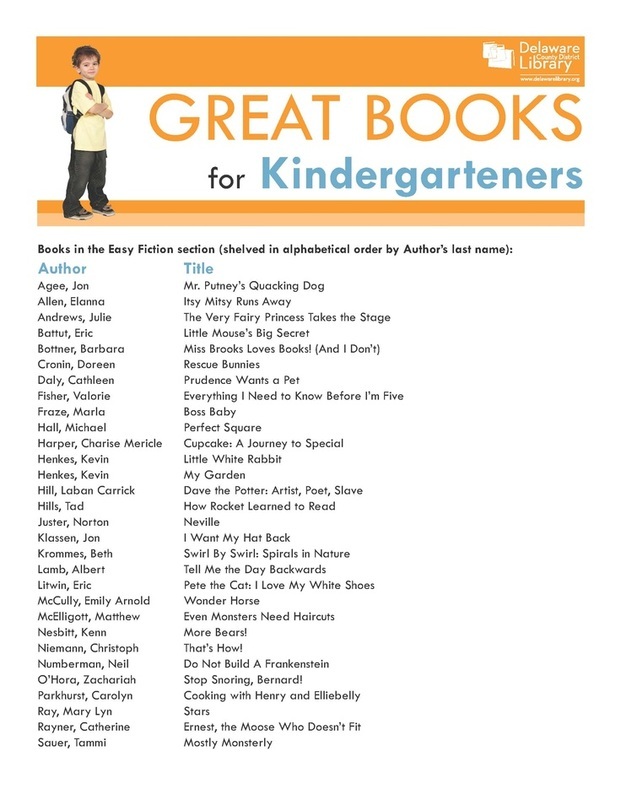 I love the list they created so much that I felt there was no need to recreate the wheel.